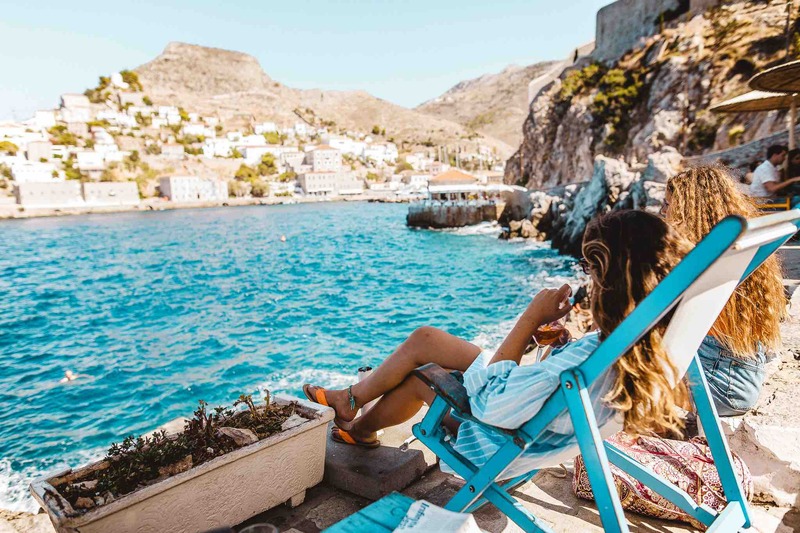 Staged amongst the stunning Saronic islands, Greece looks and feels like a world apart – one with crystal clear waters, bougainvillea clad buildings... topped off with a generous slice of Greek island glamour. Watch the sunset whilst sipping chilled rosé from the clock tower. Definitely worth going off the beaten track to experience this. There's nothing quite like Greece's burning skies. Indulge at the traditional, family-run Greek tavernas and bakeries on the walk down from the clock tower, where the spinach and feta Spanakopita is an absolute must for a pre, during or post-party snack. We're all aboat the snacks. It's all fun and games at Love Bay, until someone moves the net into the sea – then it's game- on. 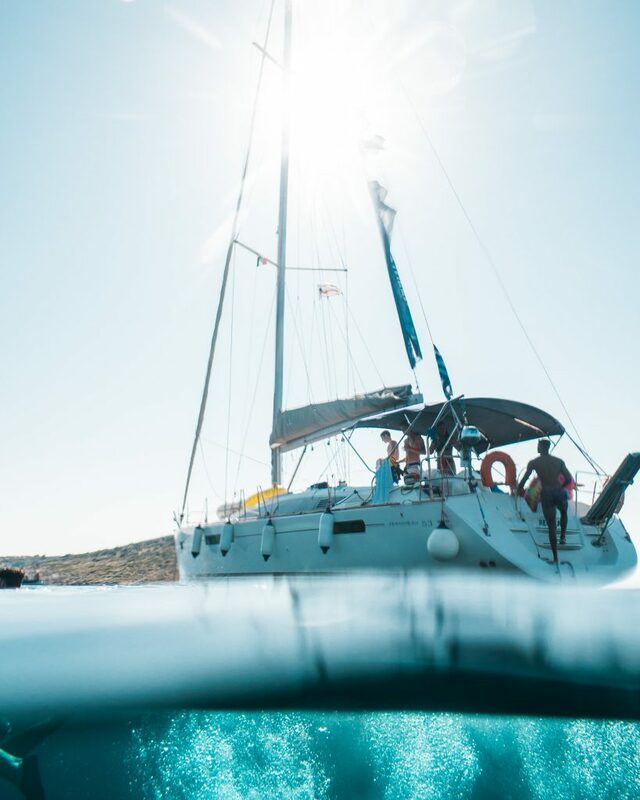 Frolicking in the salty water with friends by your side and rays of sunshine above, what's not to Love? Let's be honest, we don't just go here for the Greek salads. 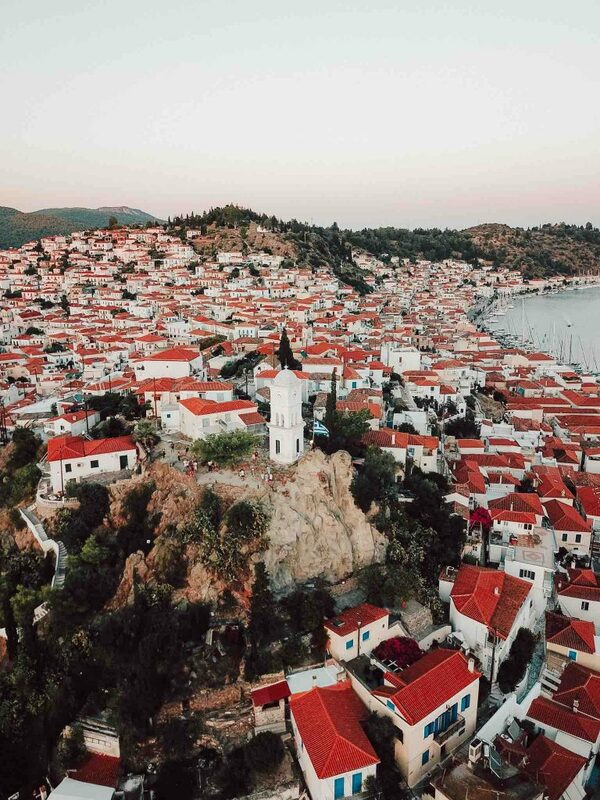 Porto Heli is where the real magic happens. Sip on pitchers of mojitos, laze around on a day bed, all day, enjoy a sushi platter and dance to tunes played by our TYW DJ duo! 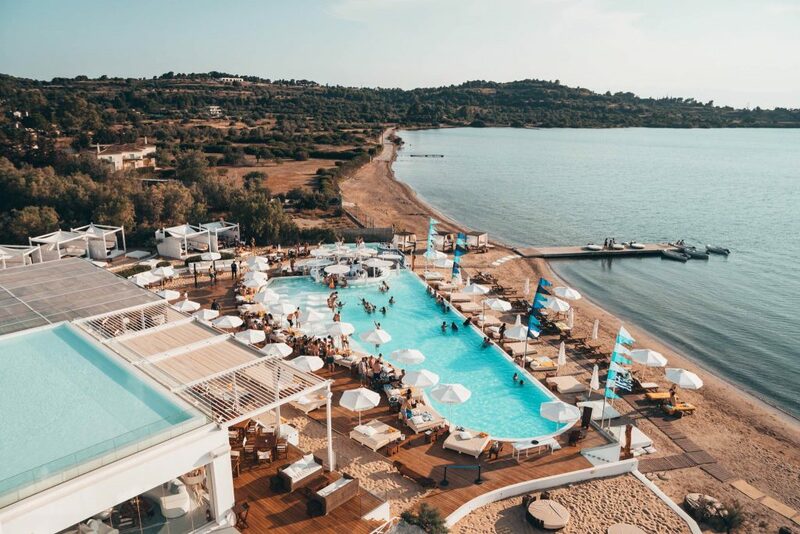 Ermioni is home to our famous Riviera party at Cavo Bianco! 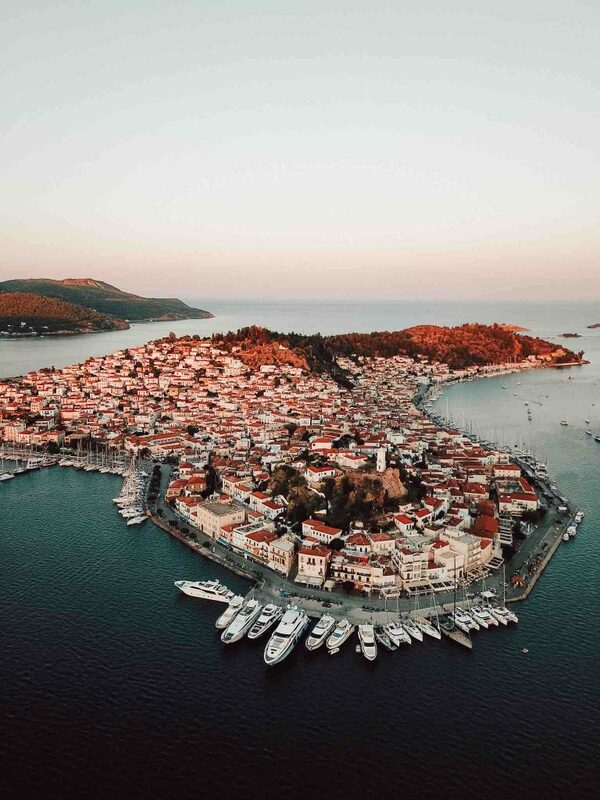 Greece wouldn't be The Yacht Week without it. Worked up an appetite on the D-floor? Get your hands on some gyros from Souvlaki bar post-party. As if hikes aren't amazing enough, when you throw a sunset into the mix there's simply nothing better. The highest peak in Dokos is a leisurely 20 minute walk up, but just long enough to make that gin and tonic taste even sweeter. 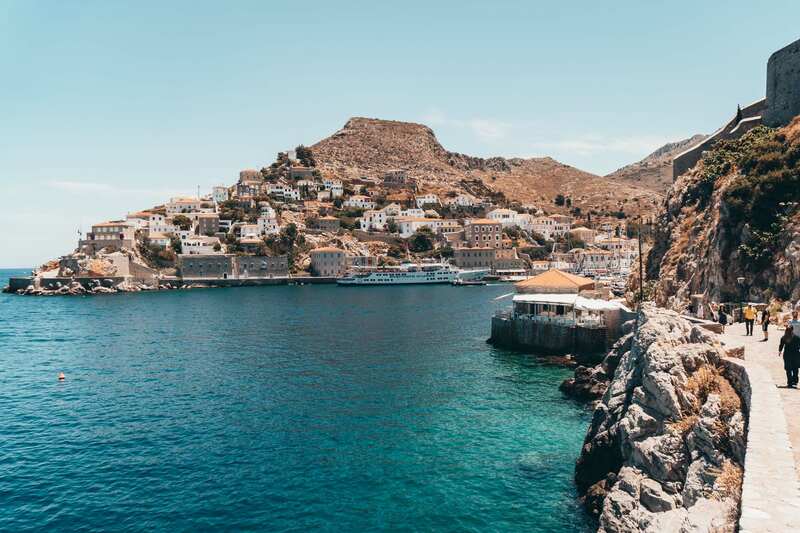 Hydra was the spiritual and physical home to the late musician and poet, Leonard Cohen. His artistic presence remains alive as ever here. If the cobblestone, vehicle-free streets are good enough for Leonard, they are good enough for us. Lunch is served! Accompanied by lounge music and fresh cocktails. A post-lunch swim off the rocks is undoubtedly one of the best experiences you'll have all week. The wait 30 mins after you've eaten thing is a complete myth btw. 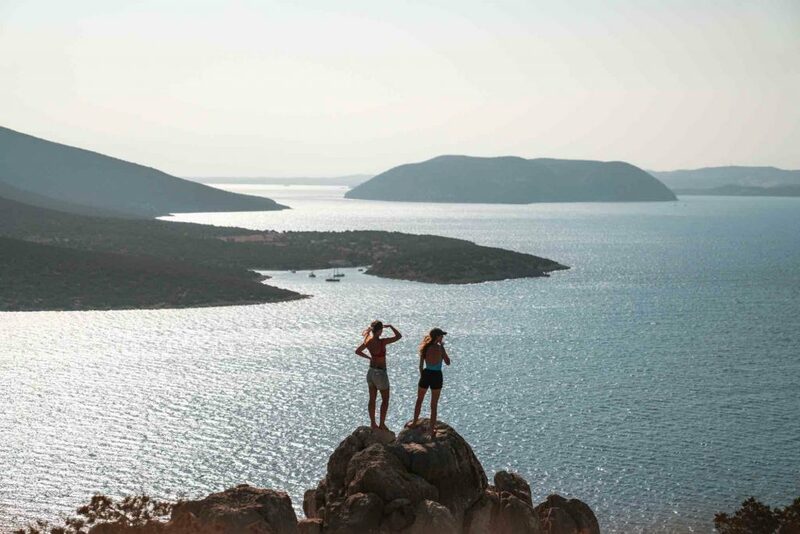 Known as the idyllic spice island, Spetses is as stunning as its surrounding beaches. The perfect place for walks along the narrow cobbled streets admiring the elegant mansions dotted along the waterfront. 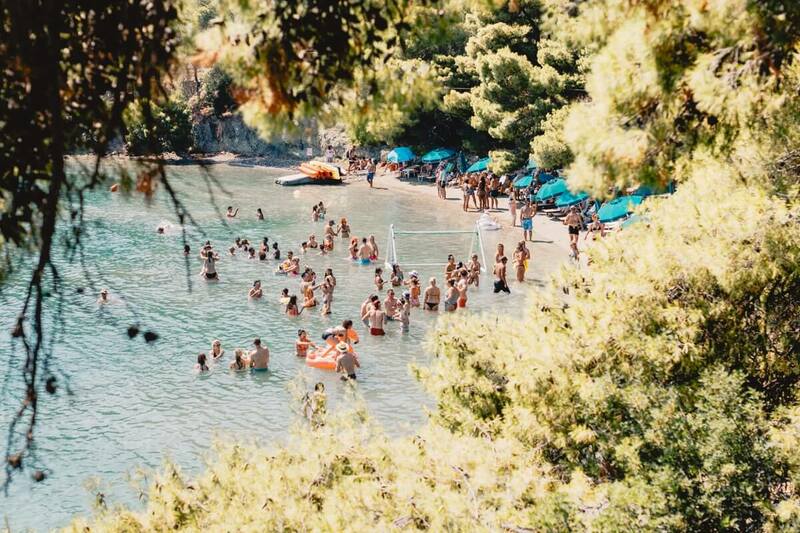 Spetses is famous for its beautiful hidden beaches – it's definitely worth dropping anchor here. We're strong believers in taking the scenic route, and what's more authentic than the wind in your hair and winding roads at your feet? The views are utterly breathtaking but try to keep your eyes on the road.